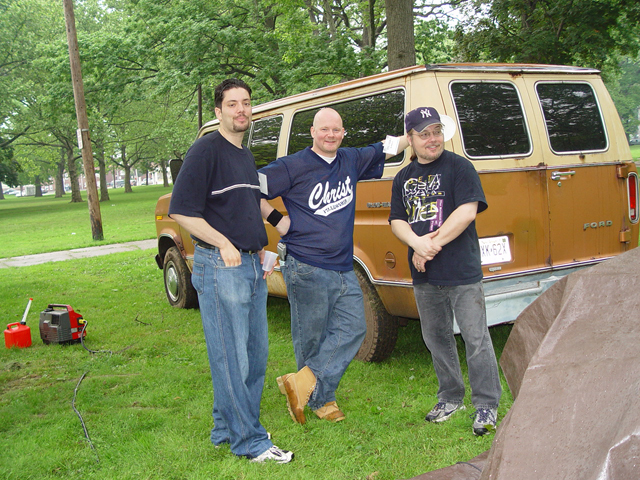 On May 31, 2003, we did an event called YES I CAN! 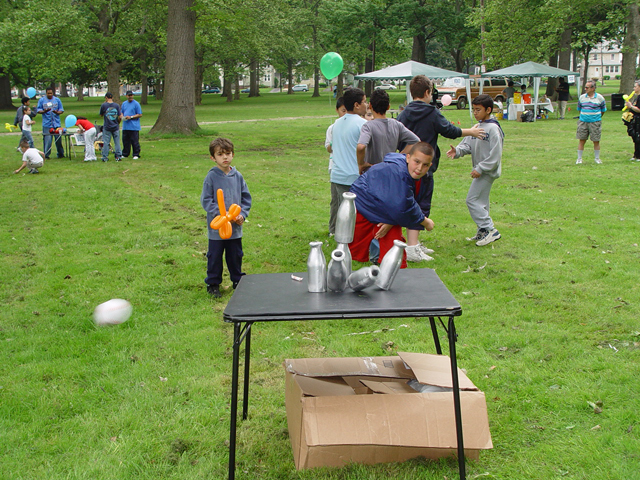 in Kellog Park on North Ave. 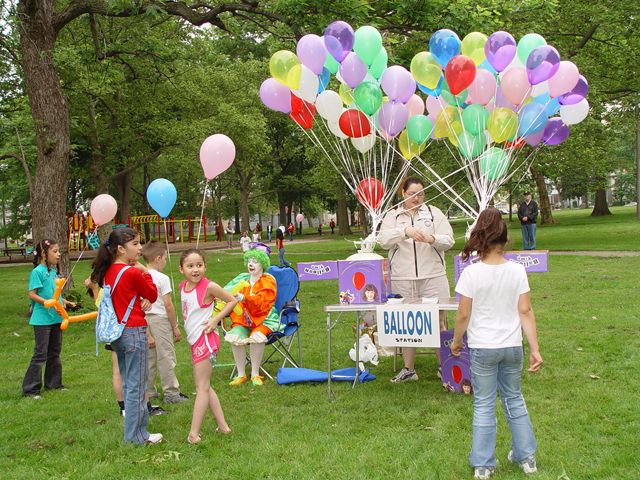 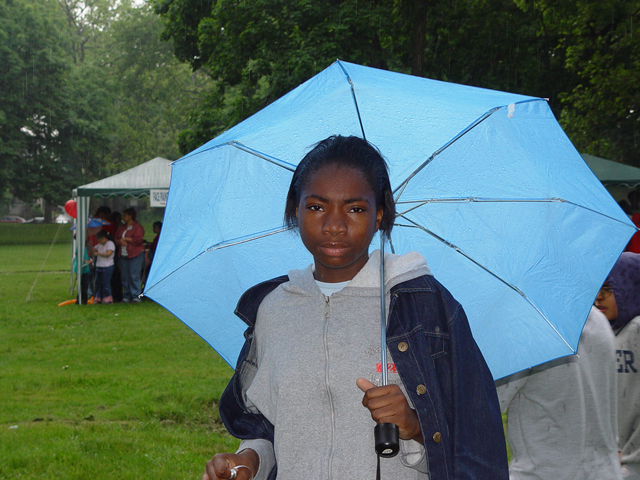 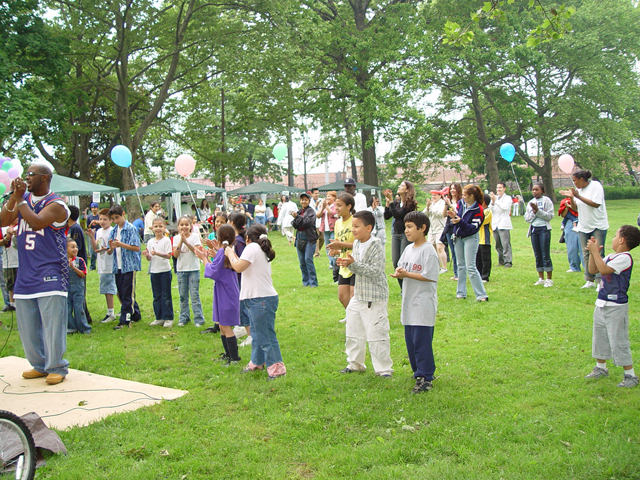 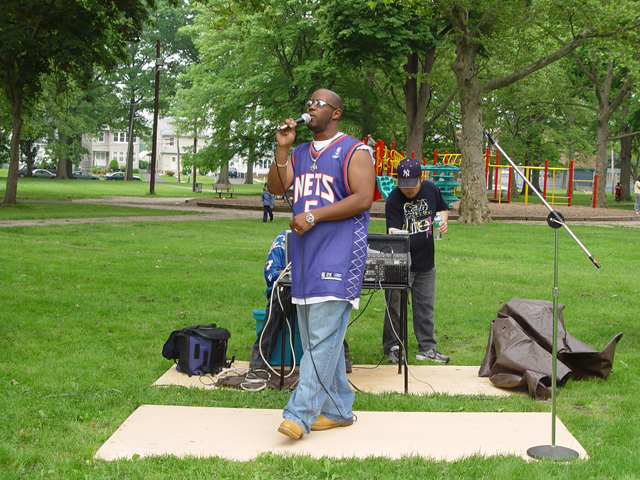 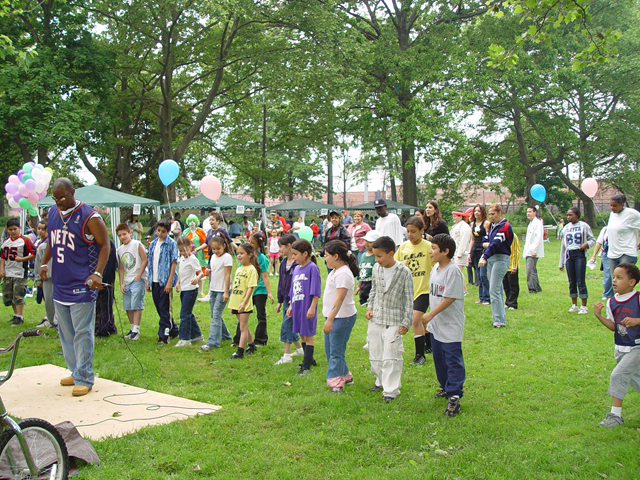 This was a one-time community event to promote positivity.